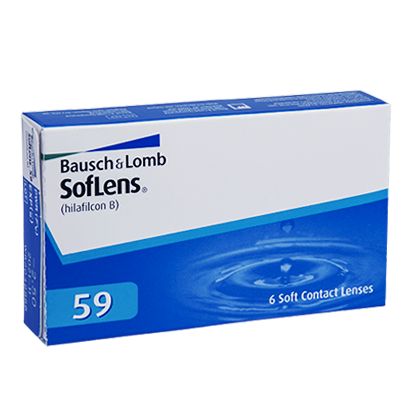 Soflens 59 contact lenses combine all-day performance, comfort and clarity, with over 59% water content for a fresh and soothing feel. 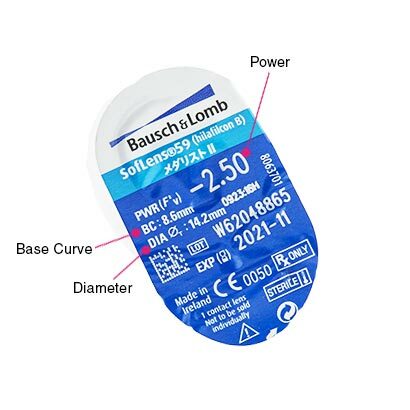 The material is time-tested, breathable and deposit-resistant, combining crisp vision with long-term comfort. 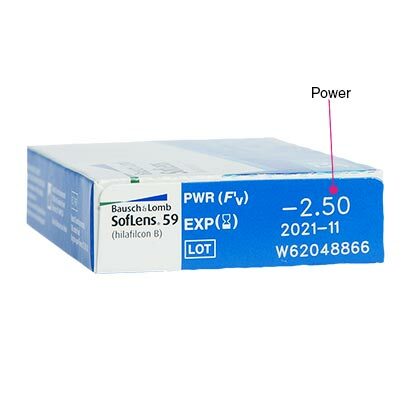 Soflens 59 comes in a pack of six contact lenses.